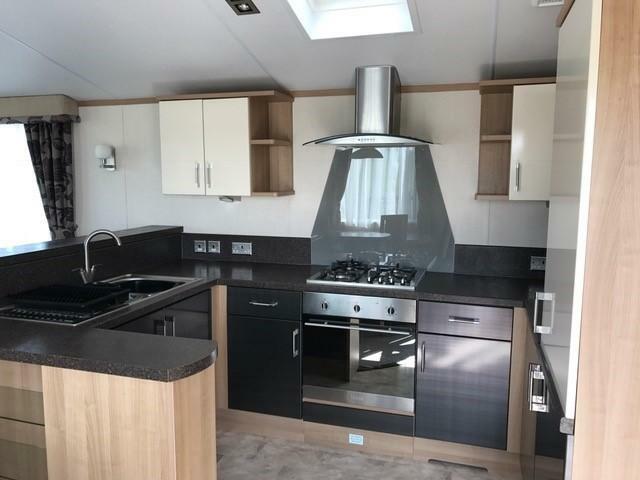 Stunning caravan in, arguably, the best location on Searivers. 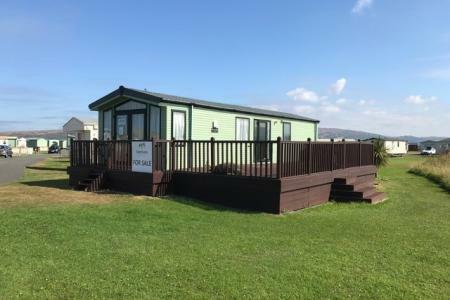 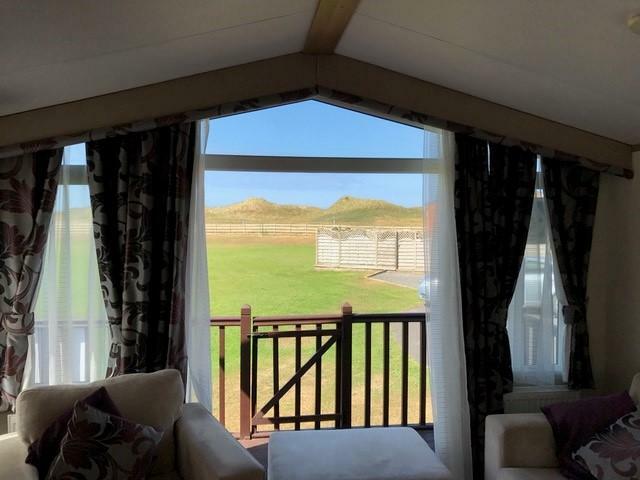 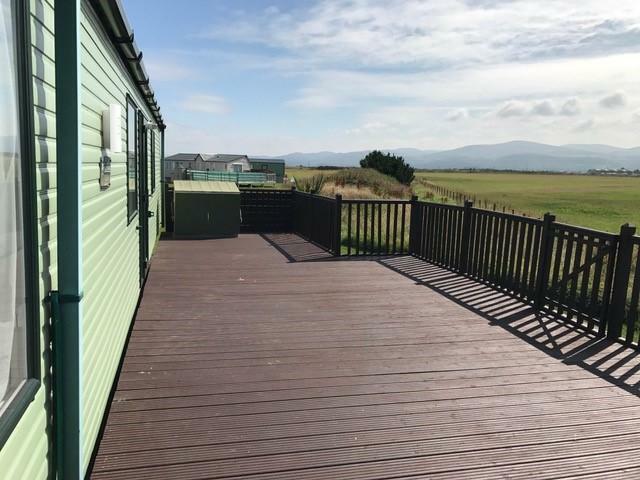 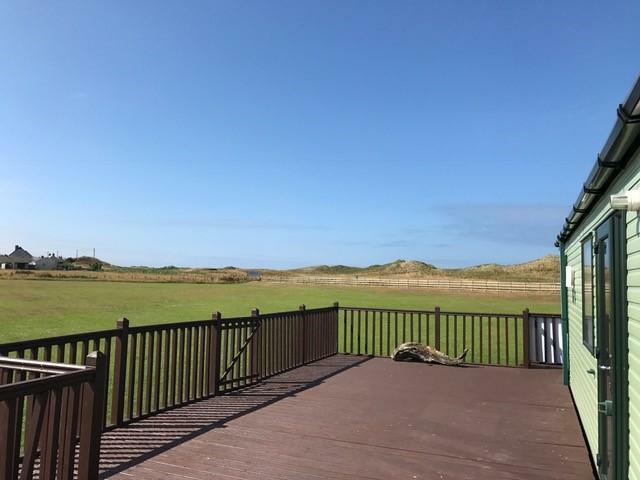 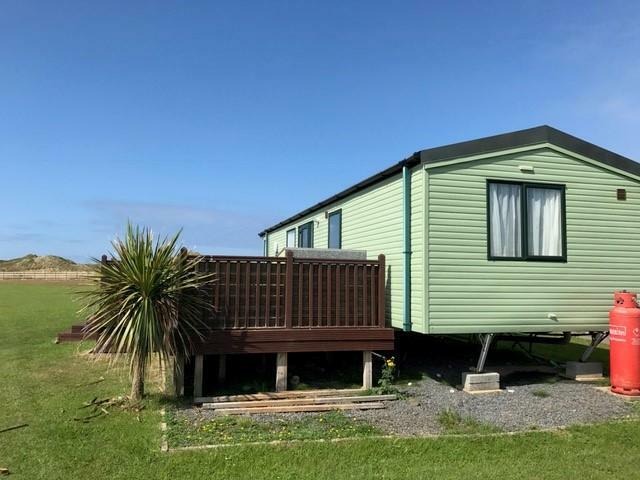 Features: Open plan living room/diner, fully fitted kitchen, two spacious bedrrooms, master en-suite, shower room, double glazing, central heating, patio doors opening onto a large decking; privacy, some stunning views and all day sun. 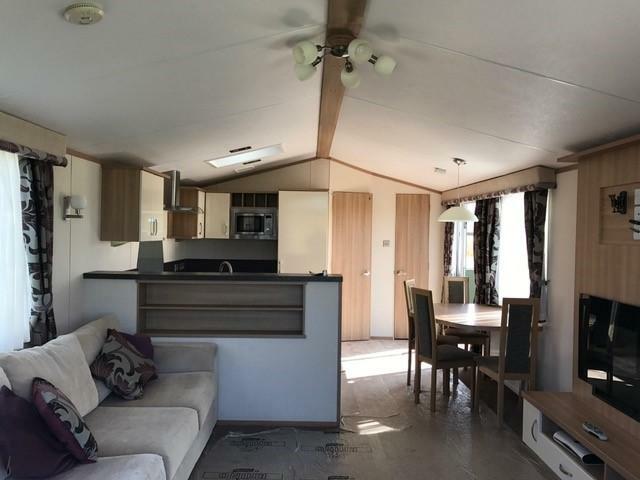 Already sited and ready for immediate occupation.